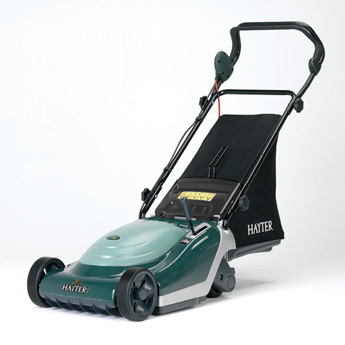 Compact and stylish the Spirit 41 Electric is lighter than the petrol models, has great maneuverability leaving a neat cut and a fine striped finish to any lawn. The Spirit 41 Electric benefits from the same revolutionary lightweight aluminium skeleton chassis and tough high impact ABS polymer construction as the petrol models. The 1500W long life induction motor provides a quiet and smooth performance.